We guarantee the highest quality workmanship in furnace technology. The D series is capable of achieving up to 450 C and belt widths up to 125 cm. 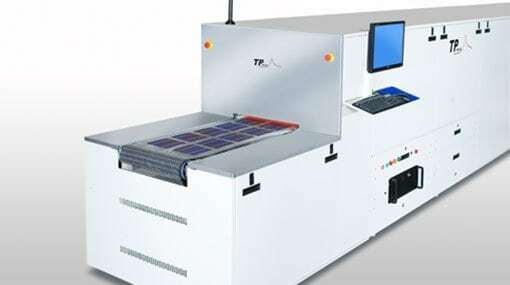 TPSI., provides quality in-line furnaces to the photovoltaic industry. 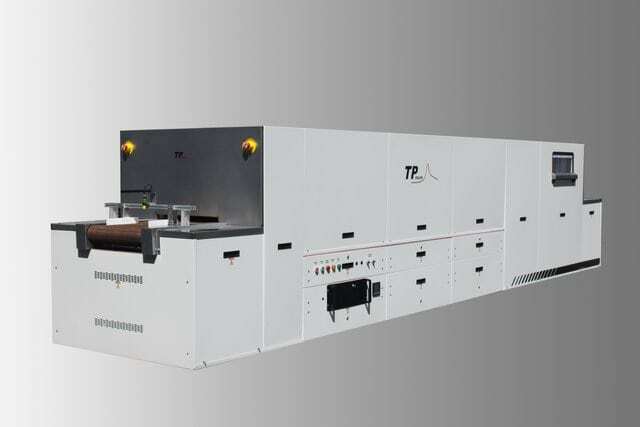 The MD Series infrared furnaces feature advanced closed-loop precision temperature controls and a vibration-free transport system rated to 765 cm/min, improving typical mono-crystalline and-crystalline solar cell processing. 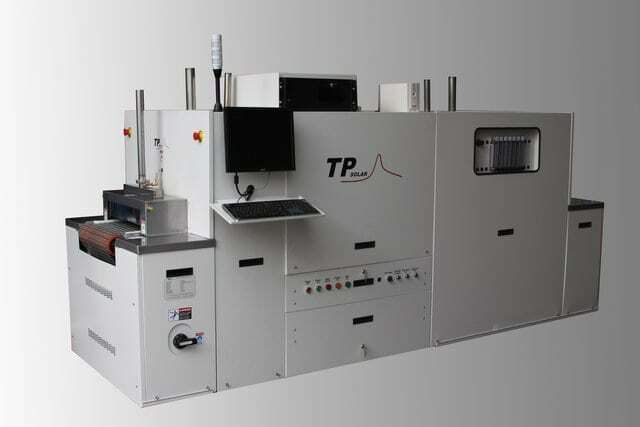 Our furnaces are used in many different applications, such as Photovoltaic, Semiconductor Packaging, Optics and Display, and Advanced Materials. 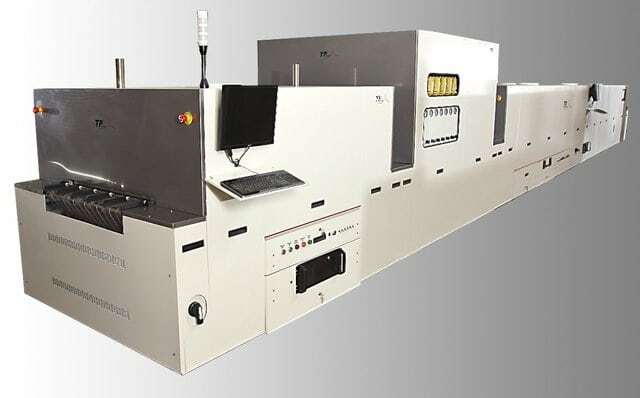 We also developed furnaces for the Lab and R&D like our compact Model LA B-925 (above), which is a compact version of our production version.